FRIEND AND CO.: CHEO BEE TEE'S AVAILABLE NOW! CHEO BEE TEE'S AVAILABLE NOW! 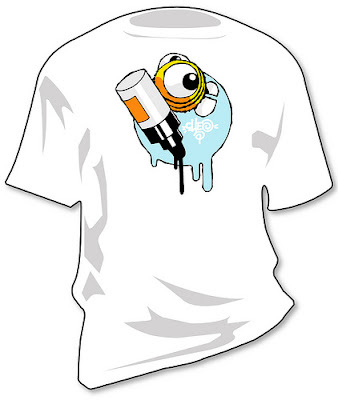 The CHEO tee's are finally available HERE! SAINTY PRINTS AVAILABLE AT ONLINE SHOP NOW!